Impossible Symmetry is the third full length record by Helm, the project of London based artist Luke Younger. It marks a new chapter in the artists’ canon as it’s his first to be informed by live performance rather than studio experimentation. The recording and engineering was primarily a solo venture, with some technical assistance from John Hannon on a few tracks. Most of the compositions were created out of ideas / improvisations that were conceived in a live context and then fed back into the studio work. The album was recorded over the duration of a year in London with source material culled from acoustic sound sources in a similar methodology to his previous album ‘Cryptography’, whilst also simultaneously incorporating more extensive use of electronic elements and moments of rhythmic dark ambience recalling the outputs from early Coil and Cabaret Voltaire to even Traversable Wormhole’s industrial minimalism. 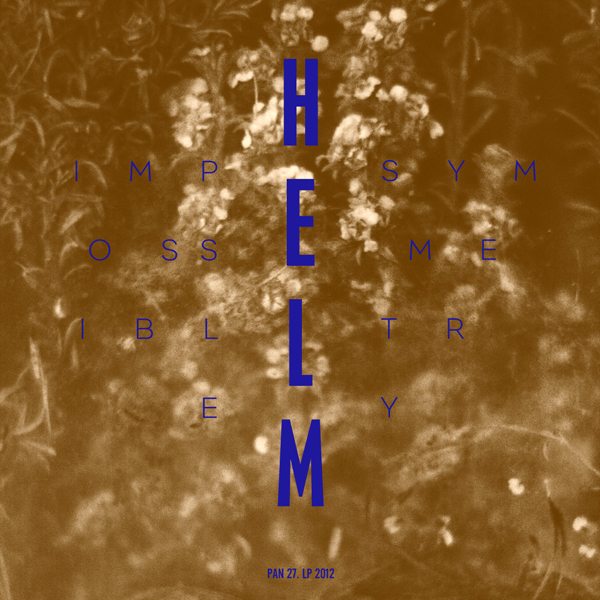 Helm is Luke Younger – a sound artist and experimental musician based in London, working with a vast array of revolving instrumentation and abstract sound sources. 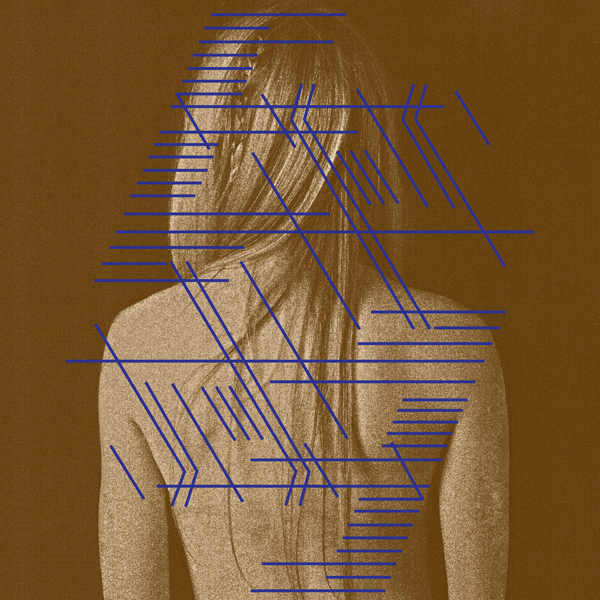 Younger’s compositions build a dense aural landscape that touches on musique concrete, uncomfortable sound poetry, noise, and hallucinatory drones. His most last LP Cryptography, presented a five-part suite of expertly rendered electro-acoustic study which uses processed piano, Casio MT-40, cymbal and broken guitar strings. Younger creates a world where these instruments morph into spectral rust, a shimmering klang swims alongside passive noise and the relationship between acoustic and electronic derived sounds forms a solid foundation. This sound is steered through a melange of fringe territories: glacial drone meditations, reconfigured gamelan clusters, and howling walls of organized feedback, all coalesced in a post-industrial fashion with a commitment to homemade exploratory zeal. For the past ten years, Younger has also performed extensively in Europe and the US with Steven Warwick as pioneering avant-drone duo Birds of Delay. The LP is mastered and cut by Rashad Becker at D&M, pressed on 140g vinyl and comes in a poly-lined inner sleeve. It is packaged in a pro-press color jacket which itself is housed in a silkscreened pvc sleeve with photos by Traianos Pakioufakis & artwork by Kathryn Politis & Bill Kouligas.